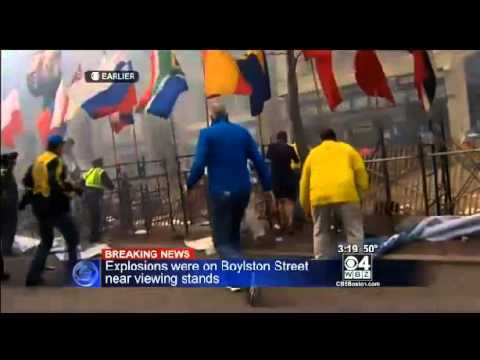 wcvb.com: Two explosions have been reported near the Boston Marathon finish line on Boylston Street as thousands of people gathered for the race, and there are reports of injuries. 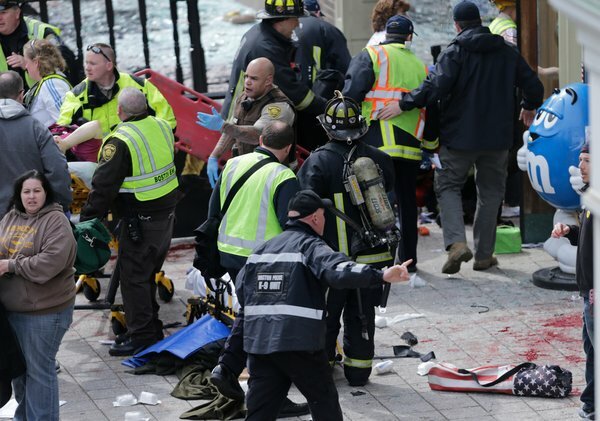 The blasts happened at about 2:50 p.m. near the intersection of Boylston and Exeter streets. The first explosion happened across from the Lenox Hotel and the second blast was about 15 seconds later, witnesses said. Store fronts have been blown out, and there have been reports of dozens of injuries. 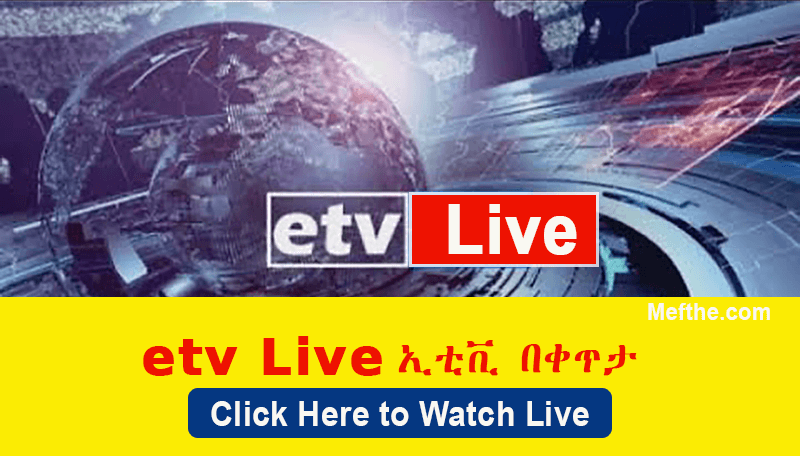 Ethiopia’s Lelisa Desisa took the title in the 117th edition of the world’s oldest marathon on Monday, winning a three-way sprint down Boylston Street to finish in 2 hours, 10 minutes, 22 seconds and snap a string of three consecutive Kenyan victories. In just his second race at the 26.2-mile distance, Desisa finished 5 seconds ahead of Kenya’s Micah Kogo to earn $150,000 and the traditional olive wreath. American Jason Hartmann finished fourth for the second year in a row. 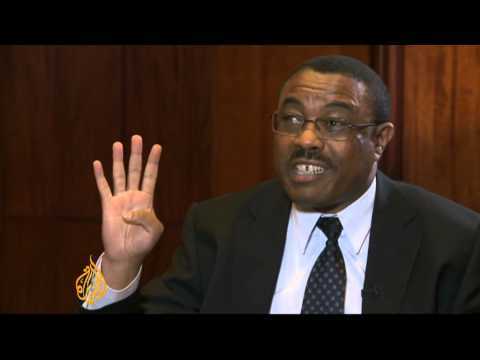 “It was more of a tactical race, the Ethiopian versus the Kenyans. That fight played out very well,” defending champion Wesley Korir, a Kenyan citizen and U.S. resident, said after finishing fifth. Desisa, 23, was among a group of nine men — all from Kenya or Ethiopia — who broke away from the pack in the first half of the race. There were three remaining when they came out of Kenmore Square with a mile to go. But Desisa quickly pulled away and widened his distance in the sprint to the tape. It’s Desisa’s second victory in as many marathons, having won in Dubai in January in 2:04:45. 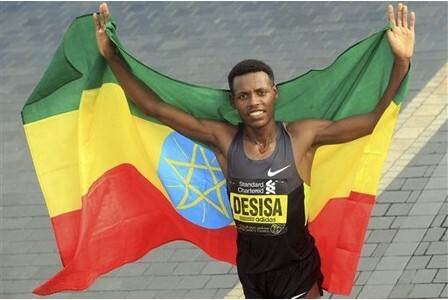 He is the fourth Ethiopian to win the men’s race and the first since his training partner, Deriba Merga, won in 2009. 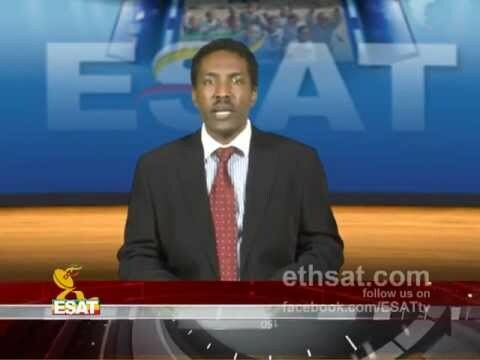 Desisa is the 24th East African to win in the past 26 years. 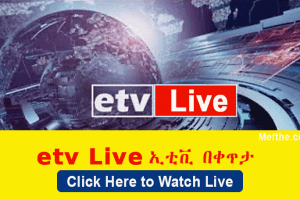 He is the fourth Ethiopian to win the men’s race and the 24th East African to win in the past 26 years.